This is the end… Of the year indeed. 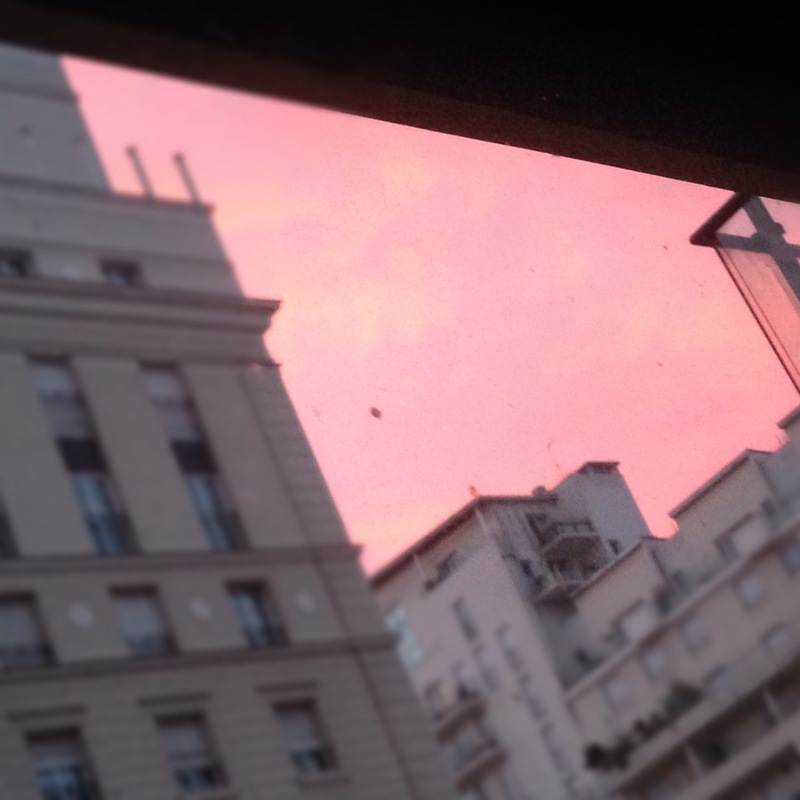 While the holiday season is upon us, working gets a special flavour when waking up to a parisian sky of this kind. Rise early, work hard, rewards are all around!